LEt us help make your house sale as smooth as possible! We recognise that not everyone would like to use an estate agency to sell their property. We have seen an increase in private sellers wanting to use our service and we complement a private home sale perfectly. We are able to offer the link between both parties and the respective solicitors that is often missing when selling a property privately. 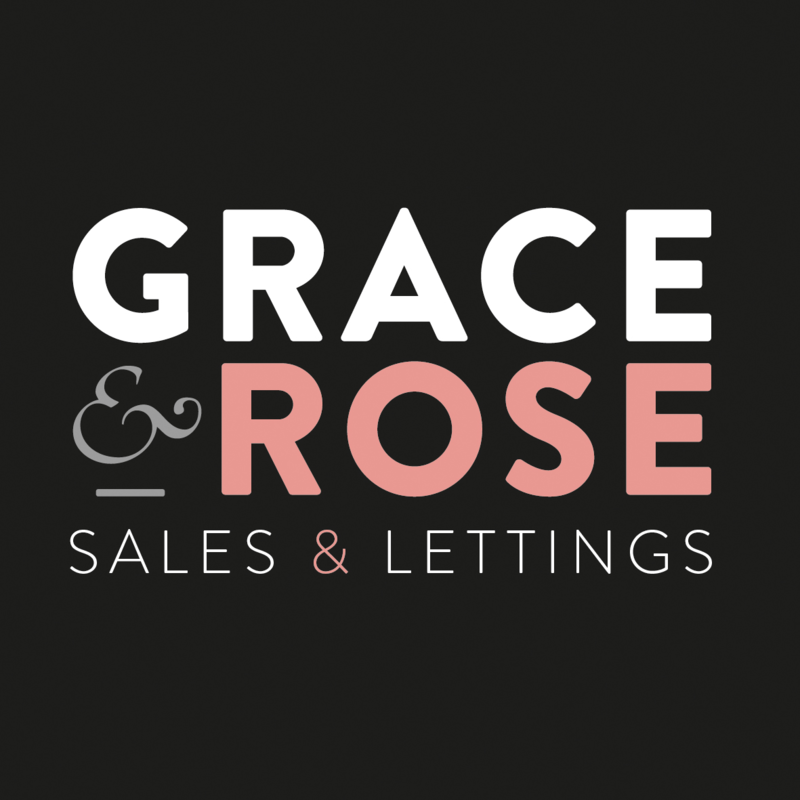 We are on hand to provide professional advice to both vendor and purchaser, we can assist with all aspects of the process from issuing the sales memorandum to removals and changing of utility providers. Trust us, your house sale couldn’t be in safer hands. Interested in our services for your house sale?